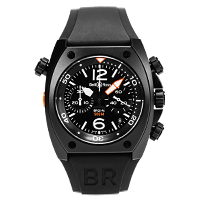 A relative newcomer to the high end timepiece scene, Bell & Ross have built a name for themselves with their exquisite aviation and military inspired watches since their founding in 1992. 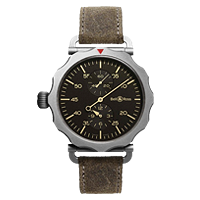 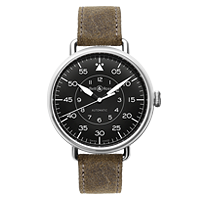 Many of their iconic models draw design cues from cockpit instruments and have established themselves as well respected pilots watches. 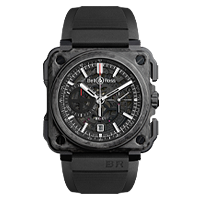 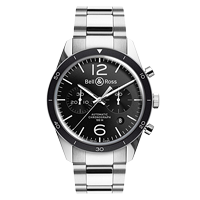 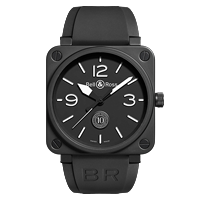 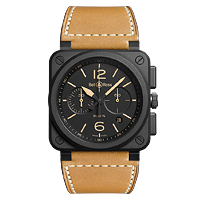 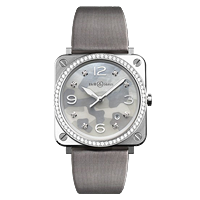 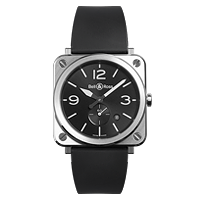 Bell & Ross Vintage WWI and WWII lines harken back to a time of rugged military design and have been worn by fighting forces all over the globe. 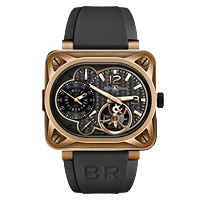 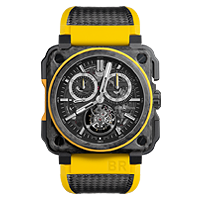 No stranger to the world of complex Swiss watchmaking, Bell & Ross offers models for even the most discriminating enthusiasts and collectors such as the BR-X1 Chronograph Tourbillon Sapphire, which boasts a skeletonized movement, a flying tourbillon, and a monopusher chronograph all housed within a full sapphire case.